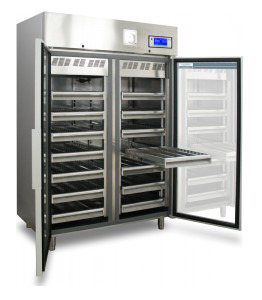 Cryogenic-Refrigerators or Cryocoolers are used for maintaining temperatures as low as -150°C. 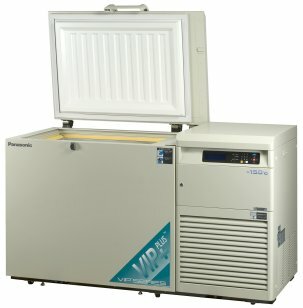 Different types of Cryogenic-Refrigerators are available such as Stirling, pulse-tube, GiffordMcMahon and Joule-Thomson. 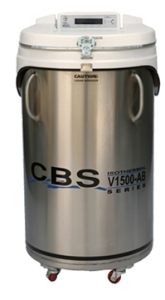 Depending on the flow of the refrigerant within the Cryogenic-Refrigerators, the products are classified into regenerative systems or recuperative systems. Stirling, pulse tube, and Gifford McMahon types fall under regenerative systems. Stirling coolers operate at 60-80K. 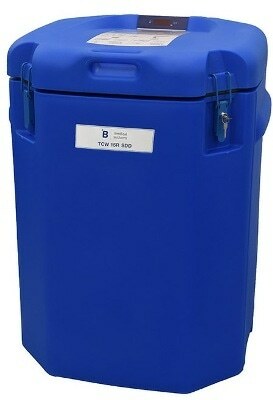 Pulse tube coolers differ from Stirling coolers by their thermodynamic processes. 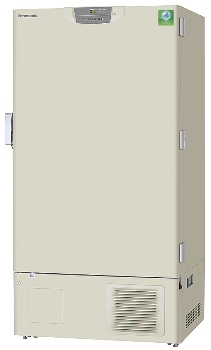 Gifford McMahon coolers are often land based applications that operate in the frequency ranges of 1-5Hz. 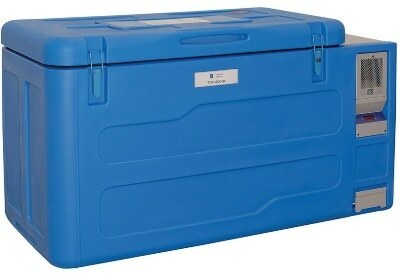 Joule-Thompson coolers belongs to recuperative system and operate on Joule-Kelvin effect. 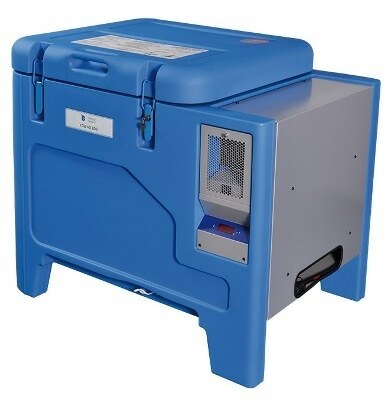 Cryogenic-Refrigerators are efficient, reliable and are used in the field of medicine, military, energy, transportation, biology, and agriculture. 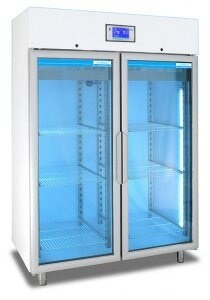 Once submitted, we will try and place you in contact with a suitable Cryogenic Refrigerators supplier within 48 hours.